- All styles can be created using a custom logo. Manufactured just for your team or event. 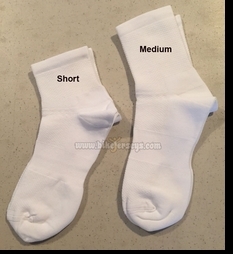 This is a professional grade sock. With special materials and construction to function properly. Made in Italy.. 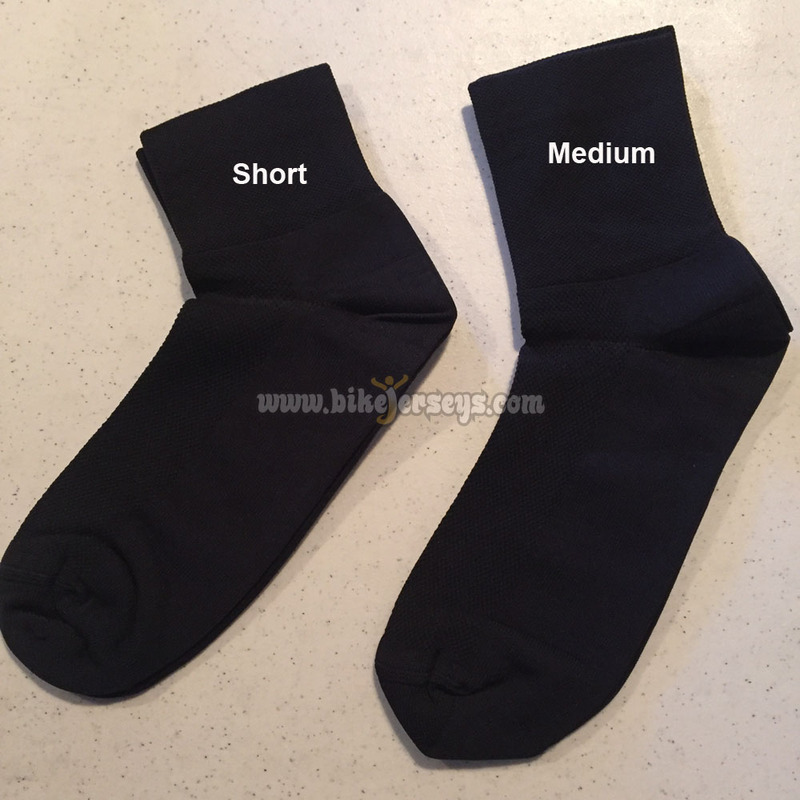 Performance Style Sock (Our Finest) Minimum Order 300 Pair. 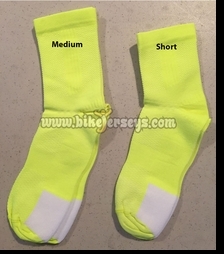 This performance style sock is professional grade. And manufactured in Italy from only the finest materials. 10% Polypropylene, 70% Skinlife, 18% Poliamihide, 2% Elastane. Nice EXTRA padding at the ball of the foot. Top section has open weave for great ventilation. Comes in (3) styles Short, Medium, Tall and (3) sizes (36-39-S), (40-43-M), (44-47-L). 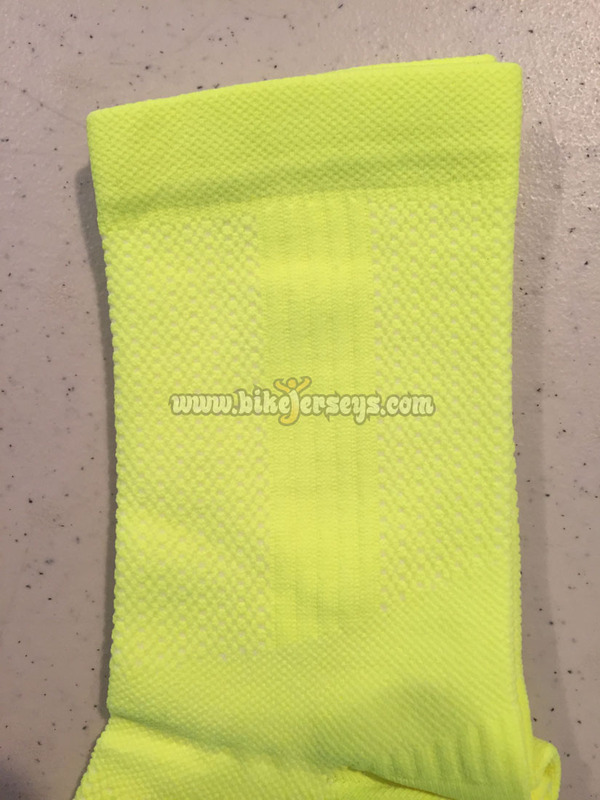 Fast Style Sock Minimum Order 300 Pair. The (Fast) style sock is competition grade. And manufactured in Italy from only the finest materials. 80% Polypropylene, 18% Poliamihide, 2% Elastane. Nice padding at the ball of the foot. Top section has open weave for great ventilation. Comes in (3) styles Short, Medium, Tall and (3) sizes (36-39-S), (40-43-M), (44-47-L). 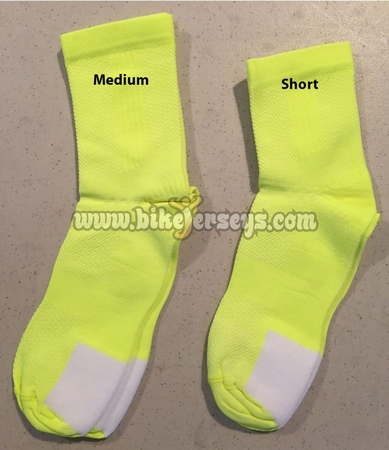 (Rapid) Style Sock Minimum Order 300 Pair. 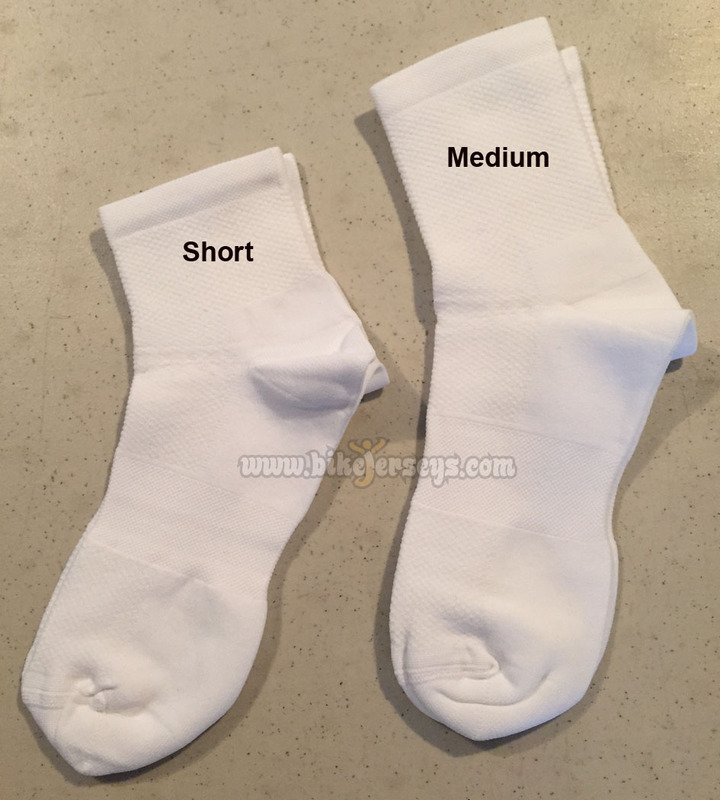 The (Rapid) style sock is a competition (Standard) grade. And manufactured in Italy from only the finest materials. 98% Poliamihide, 2% Elastane. Top section has open weave for great ventilation. 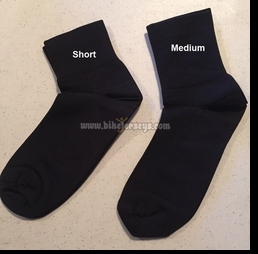 Comes in (3) styles Short, Medium, Tall and (3) sizes (36-39-S), (40-43-M), (44-47-L).